Missing Teeth? Dentures Could be the Answer! Did you know that more than 33 Million Americans have lost all their upper or lower teeth? Tooth loss can make it difficult for you to speak or eat properly, and even make you look older than you are. 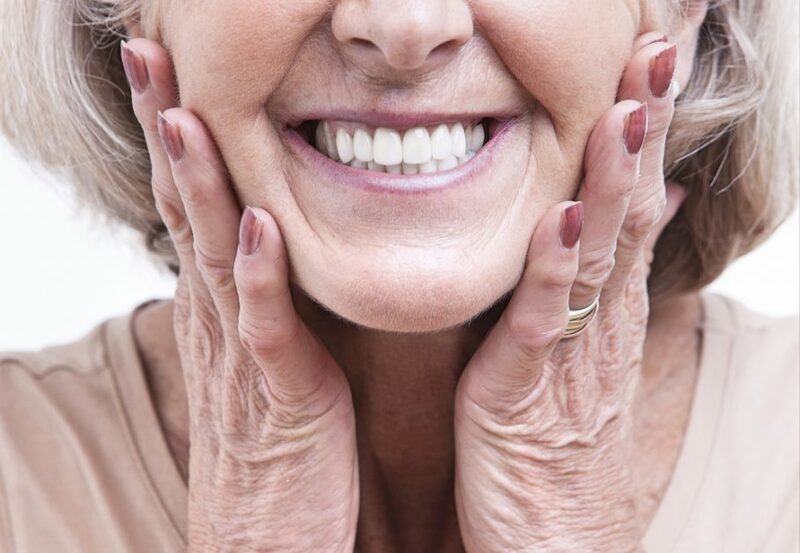 Dentures can be the best option to replace missing teeth without other people realizing it. Do you have missing groups of teeth or missing teeth scattered across the upper or lower jaw? Partial dentures attach to the remaining teeth and have prosthetic teeth on a gum-colored portion that blend into the existing gum to replace missing teeth. A variety of partial dentures can be used to replace scattered missing teeth or missing groups of teeth, each with their own set of advantages and disadvantages. Similar to partial dentures, full dentures contain prosthetic teeth and gums to replace missing teeth. The major difference between full and partial dentures are that unlike partial dentures, full dentures are a total replacement for lower or upper teeth, or both in some cases. A newer alternative to traditional dentures, overdentures combine the modern dental implants advancement to traditional dentures. Overdentures use two implants attached to the lower jaw to sit securely in place, especially in cases of lower-jaw full-dentures where there is less adhesion due to limited foundation and a chance of dislodging prosthetic teeth by the tongue muscle. The implants allow the dentures to have increased retention, comfort and stability. Due to the placement of implants, there is also limited amount of bone loss which preserves the facial structural integrity of the patient and makes the procedure more successful in the long run. If you are considering full or partial dentures for your tooth loss, be sure to discuss the options, weighing the benefits and pitfalls with your dentist. Also discuss if an overdenture is right for you for your lower jaw teeth replacement as it can be longest-lasting, satisfying and most effective alternative. 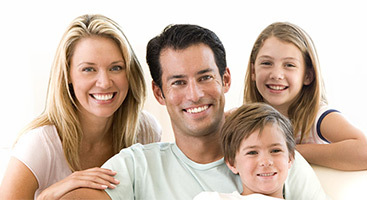 If you would like to learn more, you can browse our website at www.gentlecaredentists.com. Want to contact us directly? Call us at 703-822-5583 or email us at info@gentlecaredentists.com.